1) Babai had shown that GI is in quasipoly time. 2) Opeyemi Enoch, a Nigerian Mathematician, solved the Riemann hypothesis. 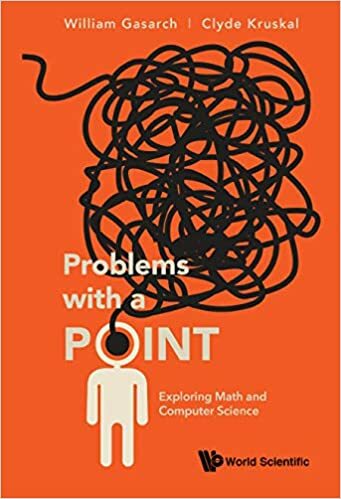 I believe Babai's claim since (a) he's worked on the problem a lot and is a known expert, (b) the result is believable, and (c) the math we know now seem up to the task. In 2003 I was in a Taxi (ask your grandparents what Taxi's were before we had Uber) and the driver began telling me lots of conspiracies--- there is no Gold in Fort Knx, the novel Goldfinger was Ian Flemmings attempt to tell us this, Reagan was shot because he knew this, and the American Presidency is controlled by a secret cabal. I pointed out that if that's the case how did George Bush Sr (clearly a member of the Cabal) lose to Bill Clinton. His answer: Bill Clinton was a Rhodes Scholar and the Cabal is controlled by Rhode Scholars. The way to expose conspiracy theorists, astrologers, and The National Inquirer is to take their predictions seriously and test them. I wonder why anyone believes these things given their track record. Judging math things is different- A math paper can be read and should stand on its own. Using your argument, you'd have dismissed Zhang's proof of infinitely many primes at gap M less than 10^6 as the work of a crank. Not quite, though you raise a good point. I did cover all cases. Zhang fits into neither criteria. Not Babai Category: I didn't know Zhang was an expert. Theo the other two criteria Zhang did fit. I've heard that the math we know now is not up to the Twin Primes Conjecture, but below that progress is plausible. And the result is certainly believale. Not Enoch Category: What Zhang did is in the realm of the plausible, and there was no newsarticle about it that wrote things that just didn't seem right. TYPO in above- I meant I DIDN"T cover all cases.